I love marketing and would not change a thing about my career if I could. The thrill of coming up with ideas to succeed and to help others succeed is the best part of what I do! If you choose my service I will always work hard and fast to deliver a first class service every time! 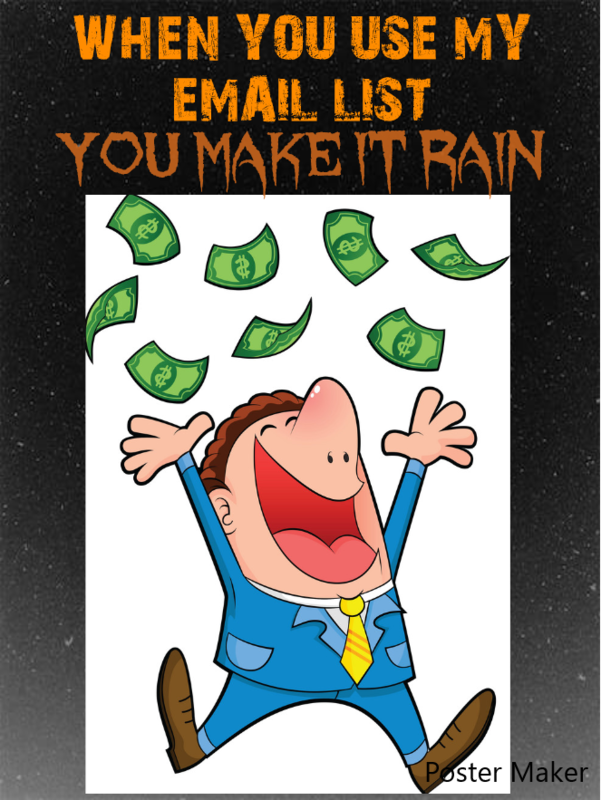 5,000 Targeted Emails to Grow Your Business Fast is ranked 5 out of 5. Based on 8 user reviews.